Sleigh Load Of Video Slots In Time For Christmas. 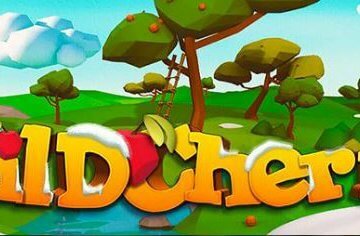 If you’re a fan of mobile video slots, December is certainly the season to be jolly given that Play ‘N GO, Barcrest, Bally, WMS, Novomatic and NextGen Gaming have all recently unveiled a sleigh load of new titles. Diving straight into the action, the most high-profile game to be released is CLUEDO Spinning Detectives from WMS. 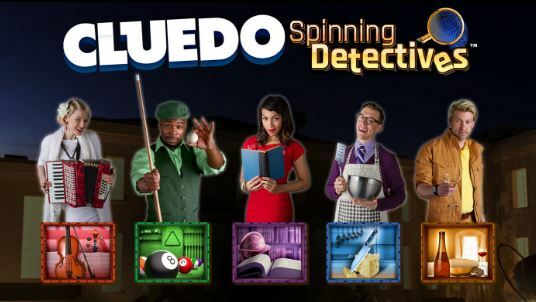 A five-reel, 40 payline title based on the popular Hasbro boardgame, CLUEDO features five “room” features, each of which grants a number of free spins with added modifiers. Next up, Troll Hunters from Play ‘N GO is also certain to prove a popular new release. 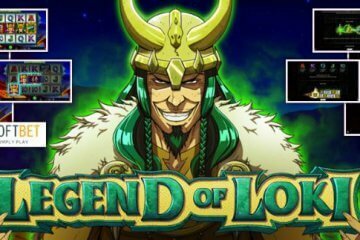 The game is based on Norse mythology and features cascading wins on its reels, with consecutive payouts benefitting from a multiplier that can increase until you’ve won 500x your stake during the feature. Dynasty of Ra, meanwhile, is a more traditional affair with just 10 paylines across its five reels. Another game to utilise an ancient Egyptian theme, Dynasty of Ra celebrates Ra’s daughter Bastet, the cat goddess, and can award players huge wins thanks to free spins that feature expanding reels. NextGen Gaming’s December effort is Glorious Empire, a five-reel, 40-payline game with a distinctive Roman theme. 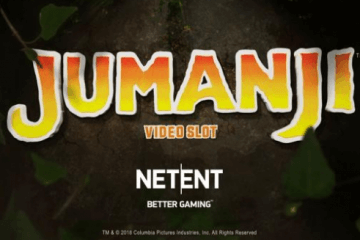 Paying out wins from left-to-right and right-to-left, the video slots gives players even more ways to win and also enables them to trigger 30 free spins that benefit further from frozen wilds. The penultimate new release is Lucky Tree from Bally Technologies. 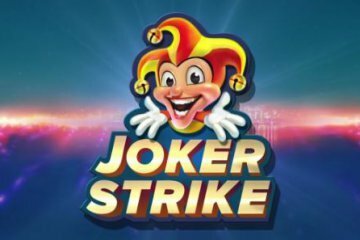 Lucky Tree features five-reels and 30 paylines, with players getting to take advantage of a free games feature, randomly added wild symbols and a pick-and-click bonus round that can award cash prizes worth up to 5,000 coins. 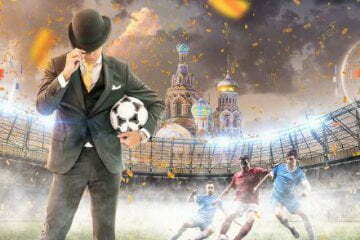 Last but not least, Jewel In The Crown is another Barcrest title to incorporate the company’s patented “Big Bet” mode. Featuring five reels and 10 paylines, any symbol that appears in the blue crown will become wild, while any symbol appearing in the red crown will feature as a Mega Stack. With all of these games now available and ready to play at a mobile casino near you, Christmas certainly has come early to all video slots players. If you’d like to hunt down these six titles and try them out for yourself, we’d recommend visiting either Mr Green or Vera and John to find out more.